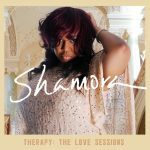 Purchase the new album, Therapy: The Live Sessions, from Shamora today. 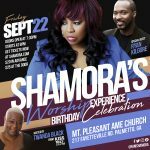 * Please allow up to 7 business days for shipping & handling. Just can’t wait? 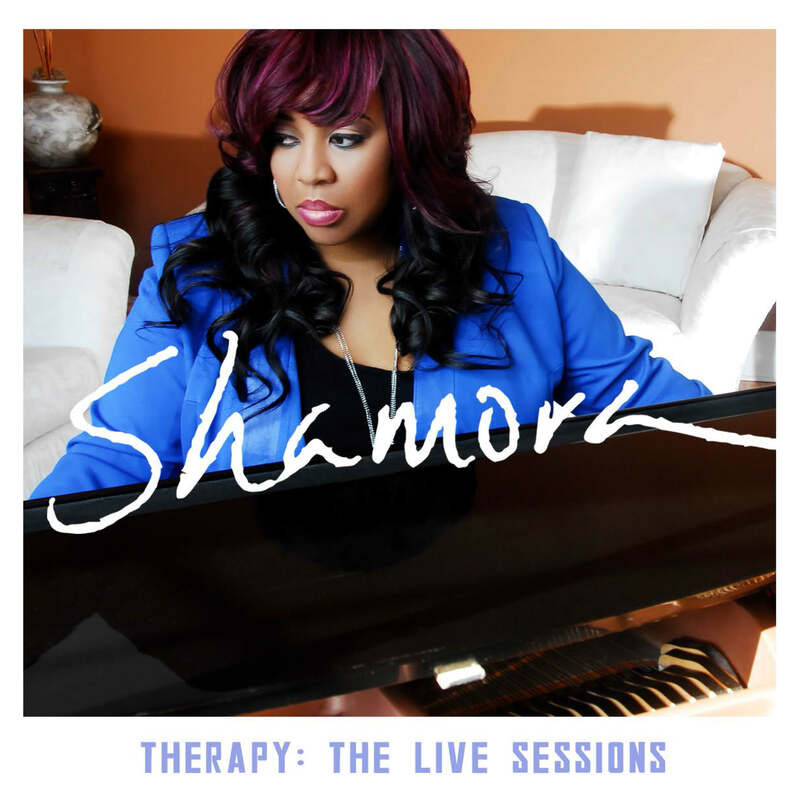 CLICK HERE to purchase from your favorite digital music store right now.